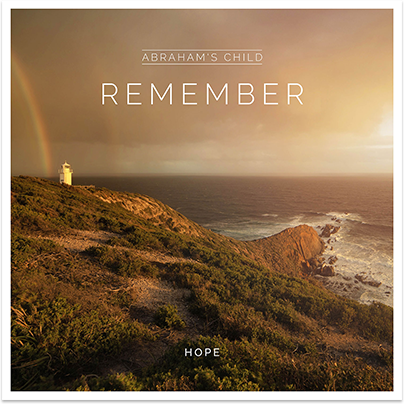 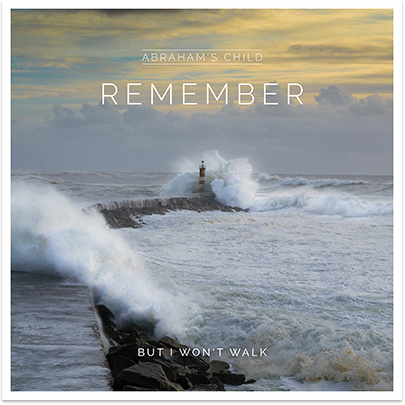 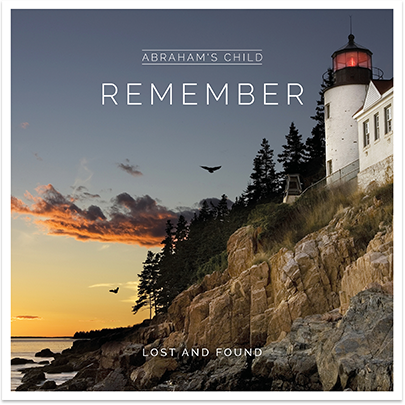 Abraham’s Child was founded in 2014 by Austrian singer & songwriter Karl Pfeifer with the intention to reach out to all people, to let them know that it is worthwhile reaching out for God’s love. 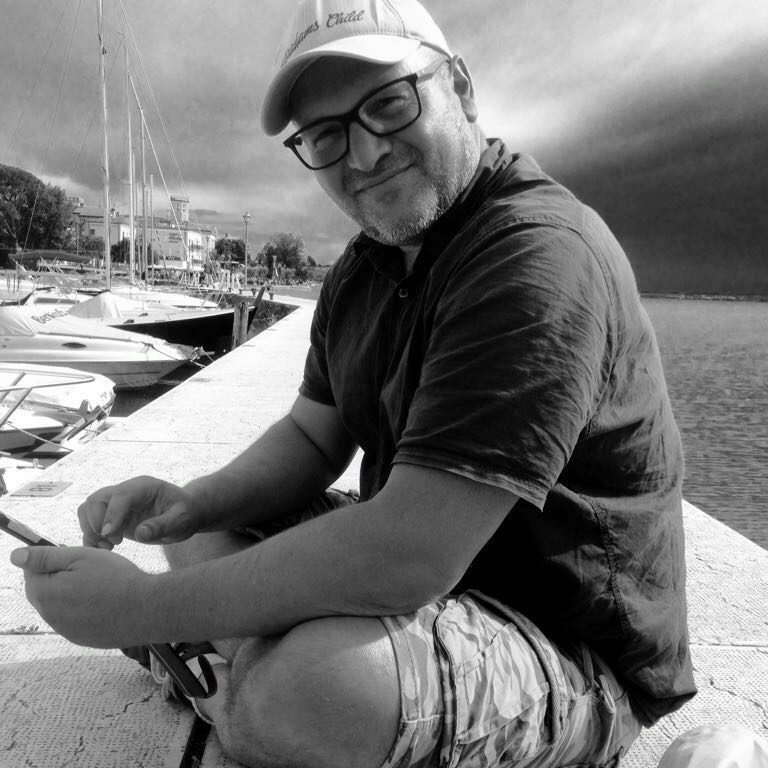 As a former atheist, the overwhelming experience of the existence of God transformed Karl’s life in a very positive way and led to a new lifestyle in the light of a greater goal which is to honor God alone and aim for heaven. 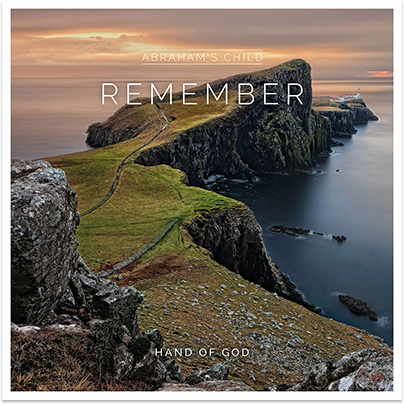 This album was recorded at ambient-studio in Mils in the heart oft he Tyrolean mountains in cooperation with Manuel Stix. 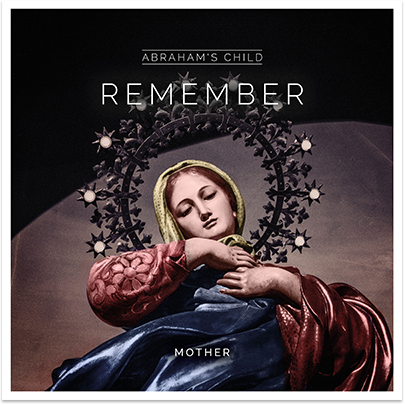 The whole album we want to dedicate to our beloved mother Mary as well as her son Jesus, King of all Kings and hope of all nations. 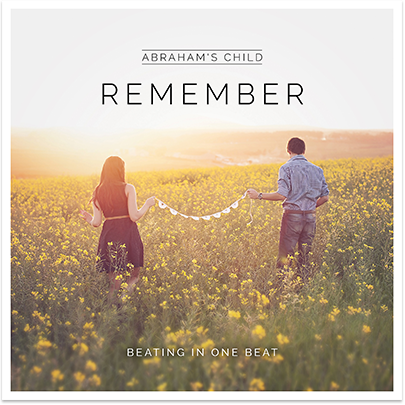 Dear friends of Abrahams Child, producing music that is competible with big commercial productions is as timeconsuming as it is costly. 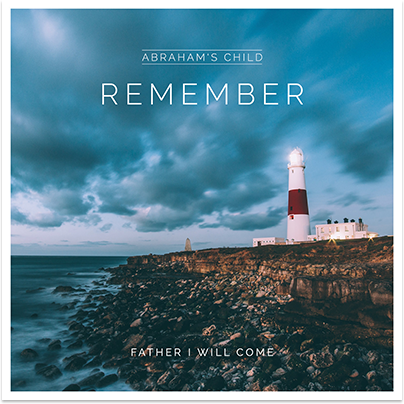 With your donation your helping us to push on and bring forth new songs for our King Jesus and spread the good news around the world, reaching out for everyone. 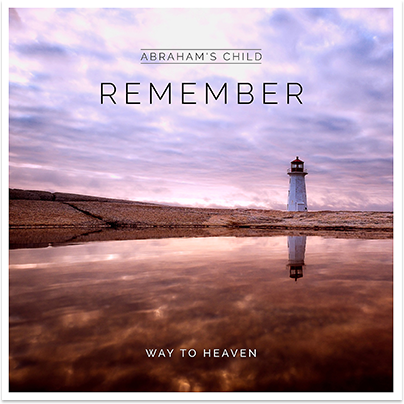 Buying our music and donating to us will bring blessing to you as well as to our effort in sharing what our Lord has done for us all.